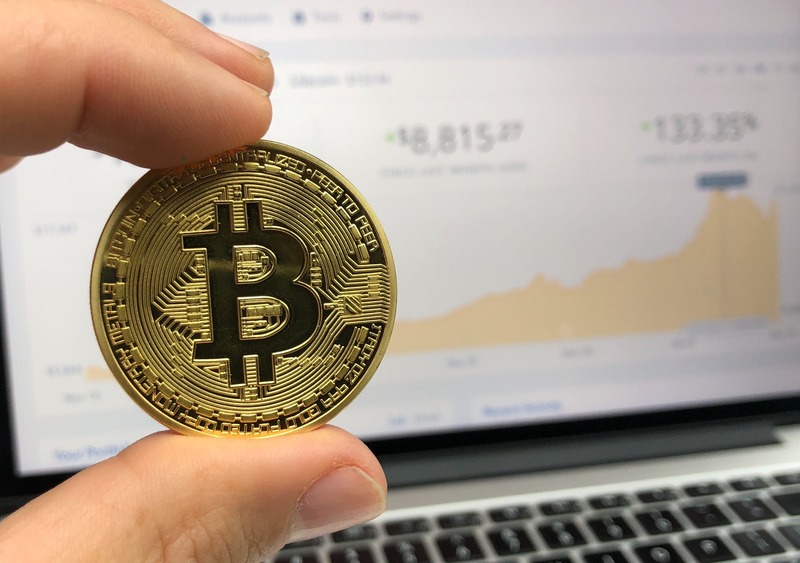 While the Millennials have certainly been the first to embrace the rise of cryptocurrencies, this year, Baby boomers are becoming investors. It is only natural to accrue more wealth as we age, so the Boomers have more of it, and are looking for places to invest. Based on our experience, more mature investors tend to buy and hold less, whereas Millennials tend to hold, waiting to make purchases with cryptocurrencies such as BitCoin or Either. Here are 3 reasons why Baby Boomers are starting to invest. 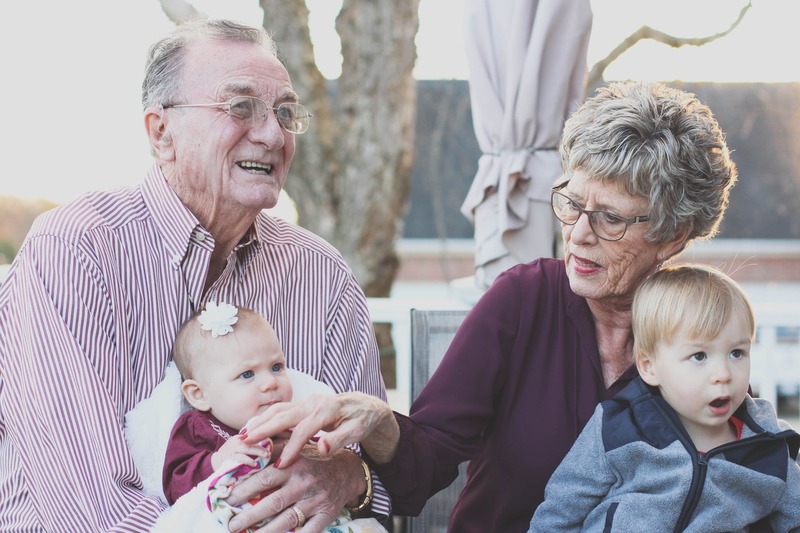 With traditional investments rising at the rate of inflation and the housing market declining in areas such at the GTA, Boomers are looking for somewhere to invest where they can get a higher rate of return. The returns on Cryptocurrencies, especially for those who have purchased them early, are significant and can finally be a place where Boomers can put their money to work for them. Additionally, according to a recent survey published in ICOWatch, 20% of central banks will globally use blockchain by the end of 2019. John Lennon, a hero of Boomers famously said: “Life is what happens when you are busy making other plans.” And, Boomers have lived through the rise of the internet and the dot-com boom, which was another time of overnight millionaires. Anyone who was in Tech in the 90s knows the opportunity that was there – if they profited, great. But if they didn’t – they want to seize this one. Analysts recommend investing 20% of income – and many are now looking to cryptocurrencies. They want to seize this opportunity so they can live life to the fullest! 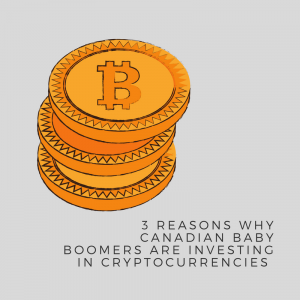 Here at BitCanuck, many of our investors are Baby Boomers. We are happy to offer unparalleled service and we are here to help if you have any questions.